National Business Furniture will make available a wide range of furniture products for schools, governmental agencies and nonprofits. Quality furniture and unparalleled service during and after the sale is assured by the team of furniture experts at NBF. 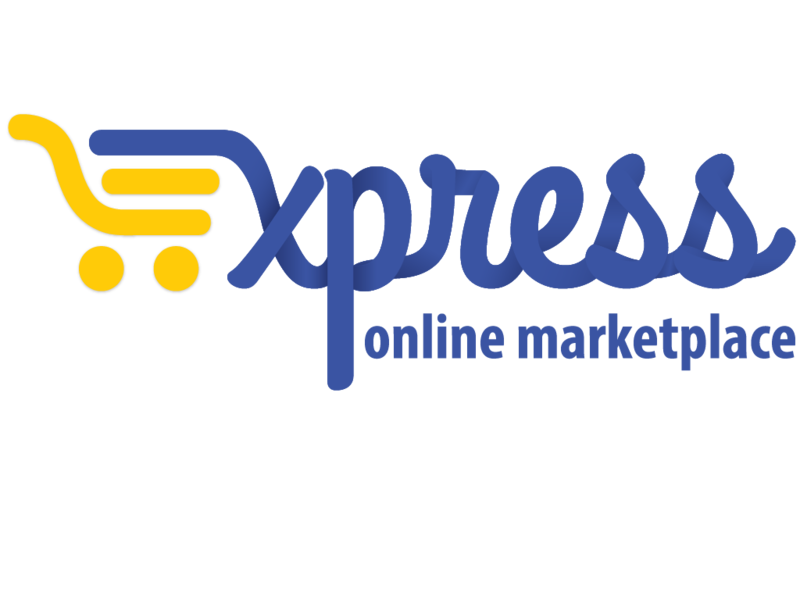 If you’re logged in on Express – go to the upper right hand corner of the page and click “Search Catalog” to start shopping or click “Shop on supplier site” to shop from the National Business Furniture website. Reference Cooperative Purchasing Connection when placing an order or requesting information. Mail orders to National Business Furniture 770 S. 70th Street Milwaukee, WI 53214.